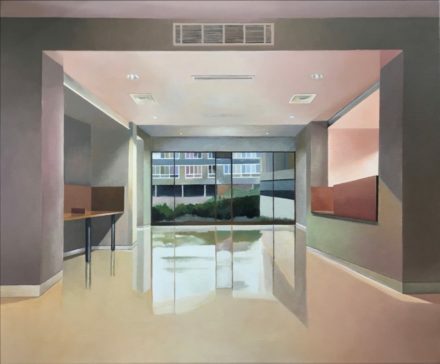 Local artist Marie Lenclos painting has been long listed for the Jackson’s Open Painting Prize 2019. It is one of 421 selected out of an incredible 5366 entries. You can help her win the People’s Choice Award by voting for it here today.